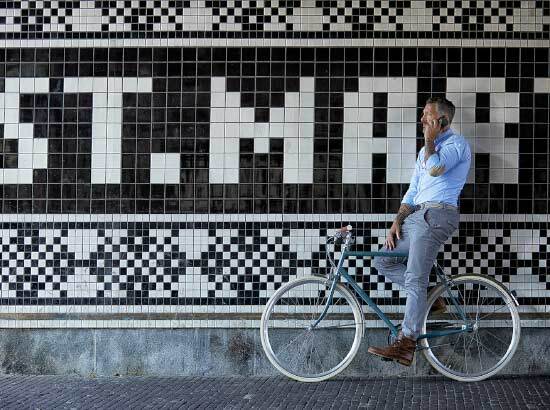 Gazelle Bikes’ focus on thoughtful design and technical innovation is inspired by our 125 year Dutch heritage, and a belief that an electric bike can be a stylish transportation alternative and a part of your daily life. This summer, the Gazelle Bikes “Holland Experience” Tour is hitting the road and visiting a town near you. Come join us at one of our tour stops to experience the highest-quality, most comfortable lightweight electric bikes and see how Gazelle Bikes can get you where you need to go with ease and comfort. It’s free, fun, and you’ll have a uniquely Dutch experience. Here at Gazelle Bikes, we believe that everyone should be able to enjoy the ride. Follow us on Twitter @GazelleBikesUSA and on Facebook @GazelleUSA for the latest electric bike news and “Holland Experience” Tour updates.